Hello, Gorgeous! 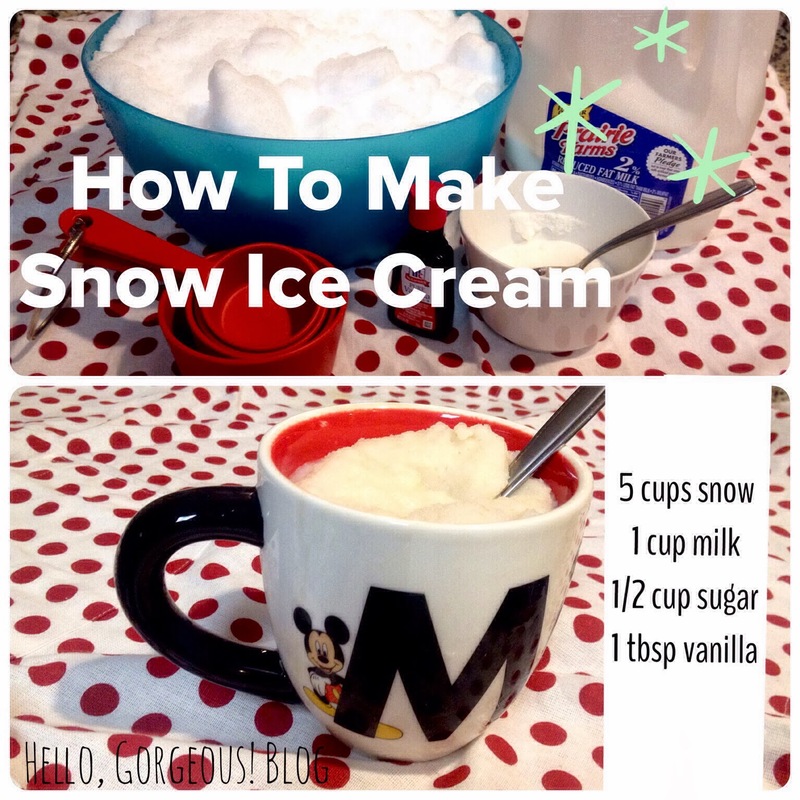 : How to Make Snow Ice Cream! Haha! :-) The nap...such a priority when it can be! I took a nap EVERY. SINGLE. DAY. of winter break. If I were you I would melt a cup of snow in a clear glass before making this - snow has tons of chemicals and dirt in it even for being perfectly white! Ick! Yasi, please post more frequently. I miss your beautiful face and gorgeous clothes. Amen KatieJ - snow is so polluted - it's gross. I don't recommend using it without boiling first. It's like drinking water from a river without boiling it first. YUMMMMOOOO!!! My 2 year old absolutely loved it! Great alternative to the real deal (that isn't in my house b/c I'd eat the entire container). I'll enjoy my snow-creme while I also enjoy my REAL food "diet" free of toxins and chemicals the rest of the world has deemed inappropriate to have in our food while it continues to be pushed down the throats of Americans on a daily basis!